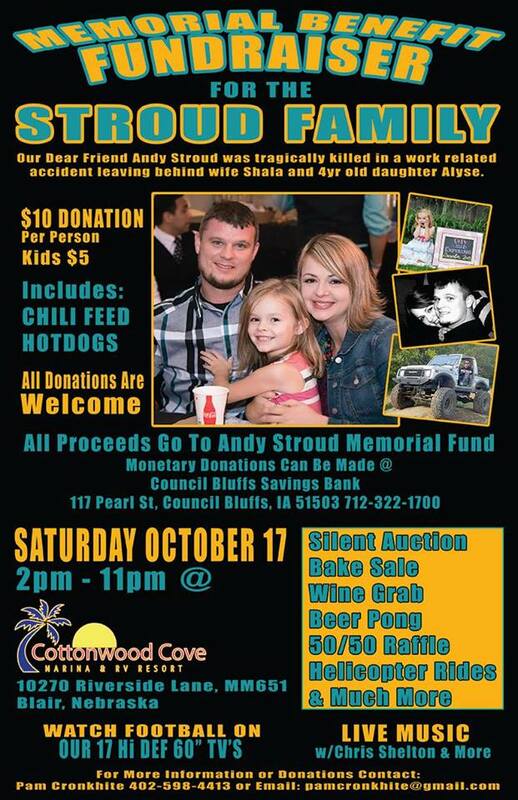 Andy Jacob Stroud was born December 29, 1982 in Hamburg, Iowa to Steven Stroud and Melissa (Scroggs) Stroud. On May 5, 2007, Andy married his childhood sweetheart Shala Williams and on February 15, 2011 they were blessed with a baby girl, Alyse Jordyn and are expecting their second daughter in December. 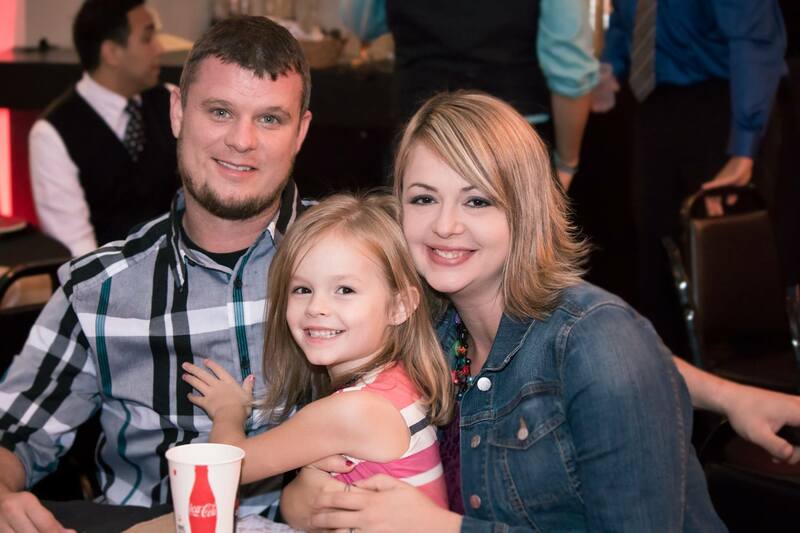 Andy enjoyed life to the fullest which always included spending lots of time with his daughter Alyse and wife Shala, brother Joshua and many nights in James and Pam’s garage. Andy loved fast hot trucks and cars with shinny buttons and loud music. He was a fantastic cook and no one ever left his home hungry or thirsty. Many nights were spent huddled on the couch with Bubba (Alyse) watching movies, TV (Ninja Turtles), playing games on his phone and even playing dress up. 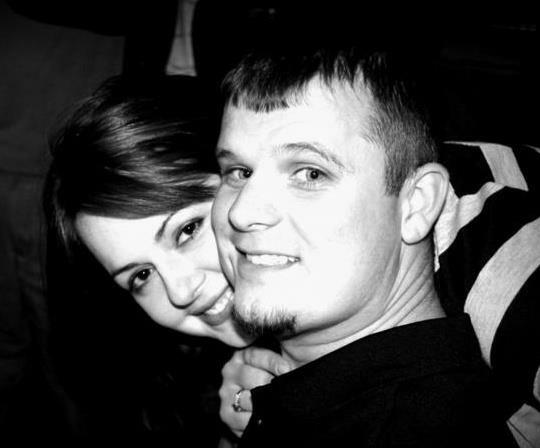 Andy was an incredible father, Alyse was his pride and joy; he once posted on Facebook “God, I love this child”. Nights also included mowing the yard, doing laundry and cleaning house and working on cars with his brother, Josh. 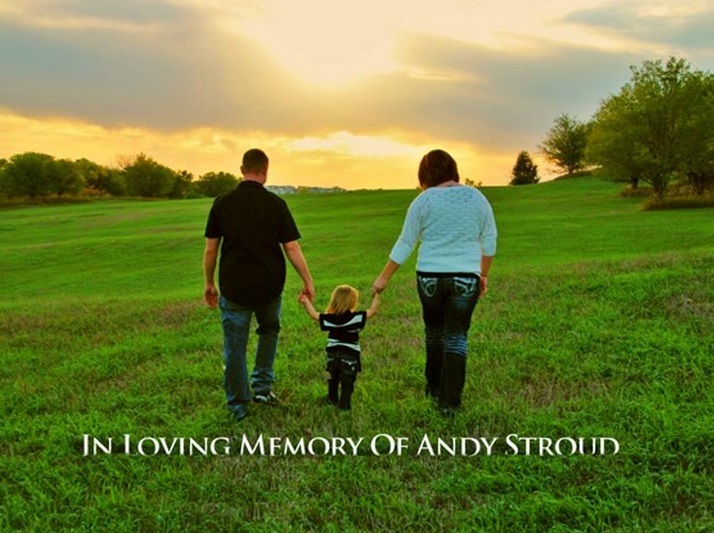 Andy gave everyone he encountered so much; his love, friendship, guidance. He was known to be a “partner in crime” to some. He knew the love of Shala. She gave him his courage, strength, peace and immeasurable joy in his life. He thanked God for her every day. Andy knew the unconditional love and adoration of his princess Alyse. She gave him so much pure joy each and every day from the moment of her birth. He already loved his second daughter and would have treasured her as well. Andy never knew a stranger; to meet him, was to become a friend and his friends were family. Andy will be greatly missed by all. …But he will be forever in their hearts. The road ahead for Shala, Alyse, family and friends is long and one that many can’t imagine having to encounter. Please, keep them in your prayers, hold them in your thoughts and reach out a helping hand when and where you can. The journey will be difficult, but there is much comfort in knowing Andy is there and present in their day to day lives; watching over and protecting.